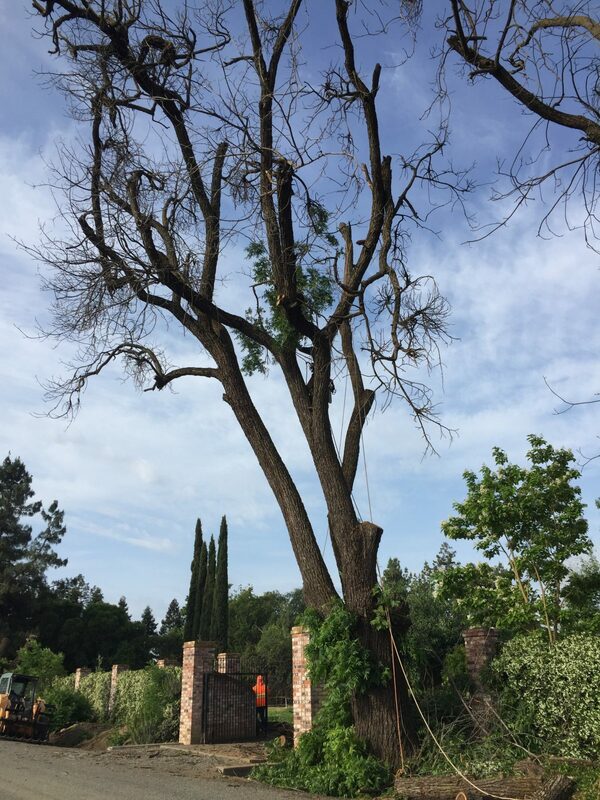 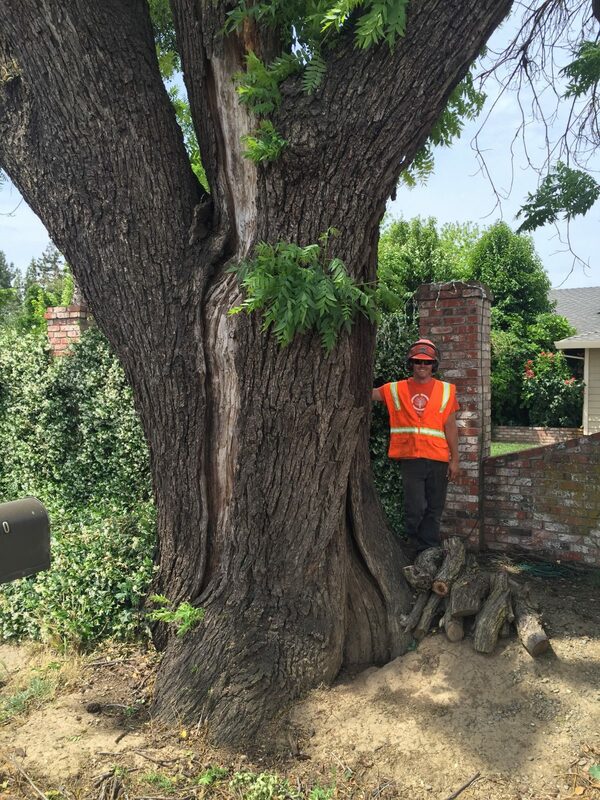 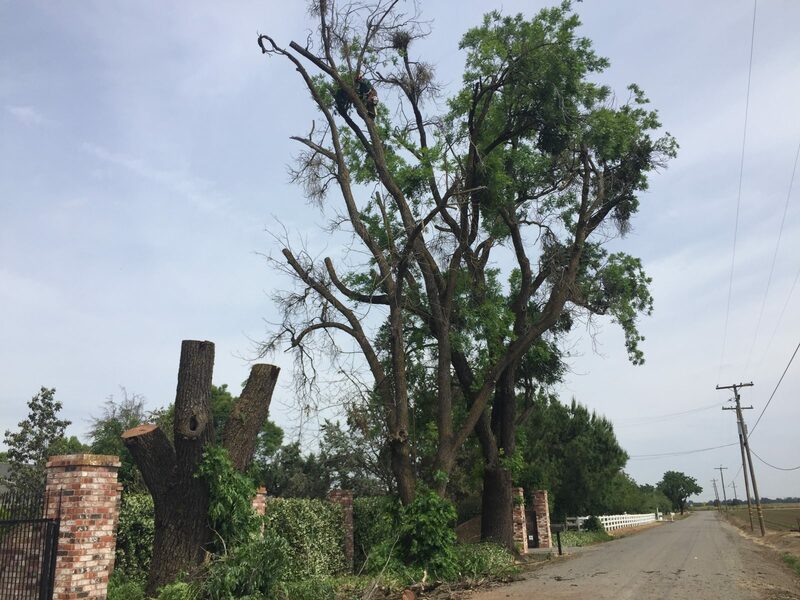 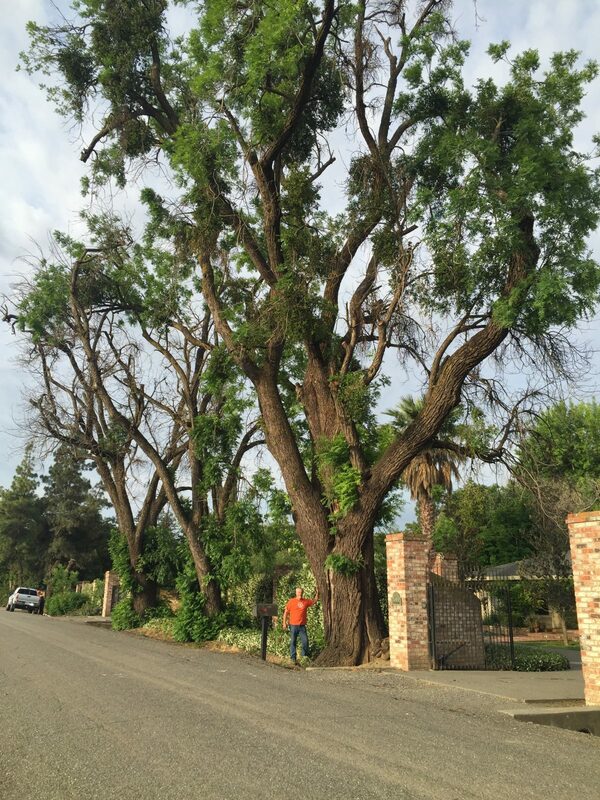 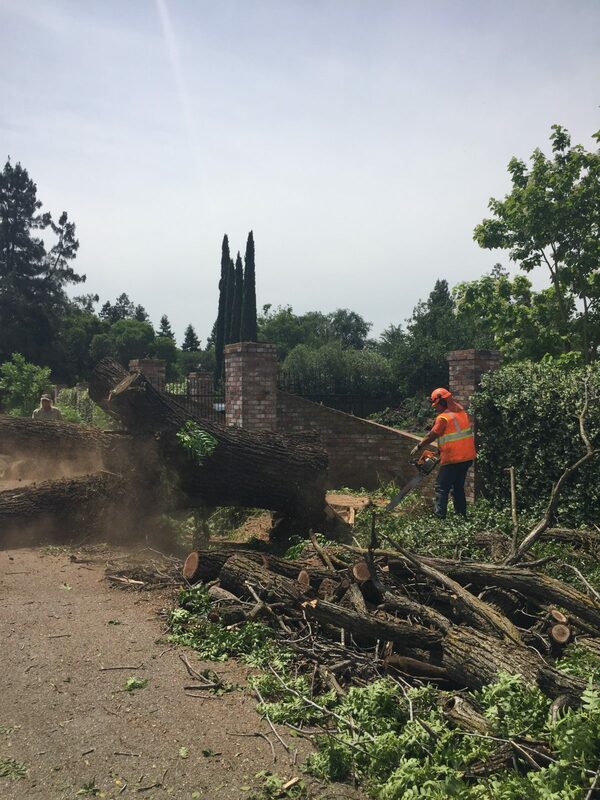 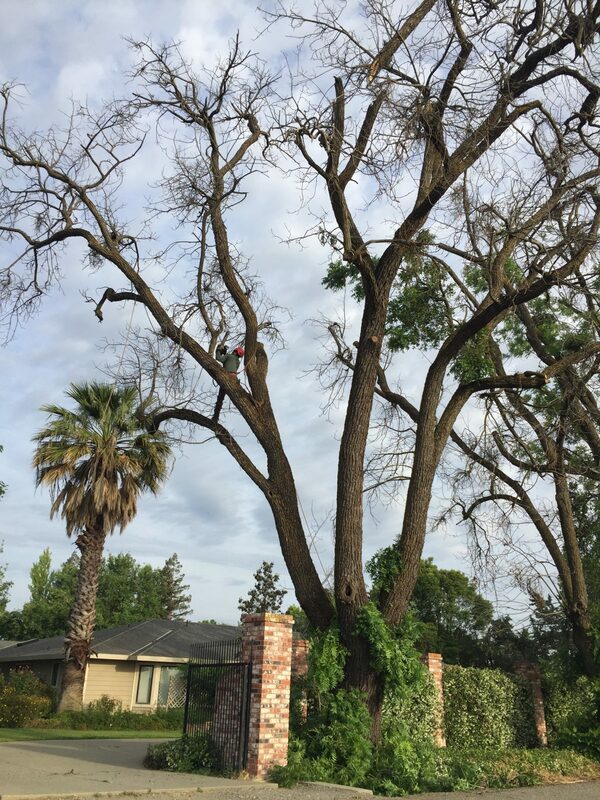 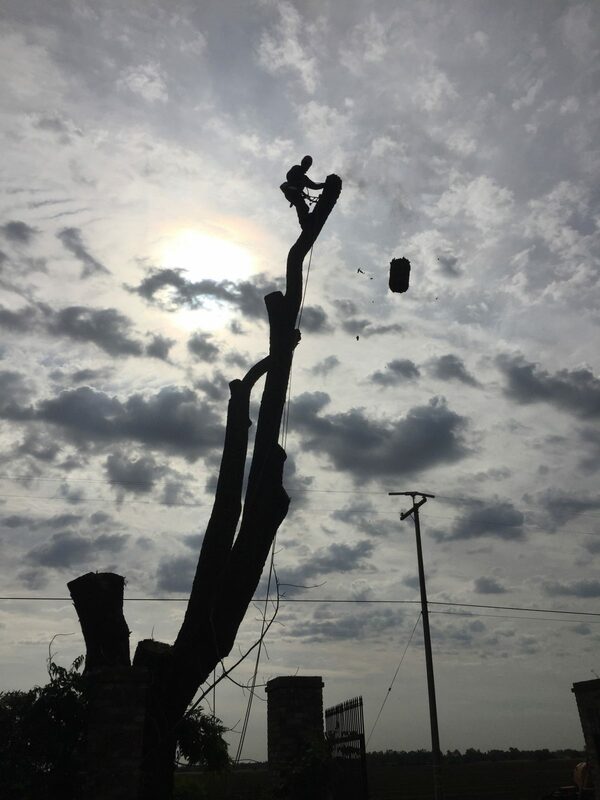 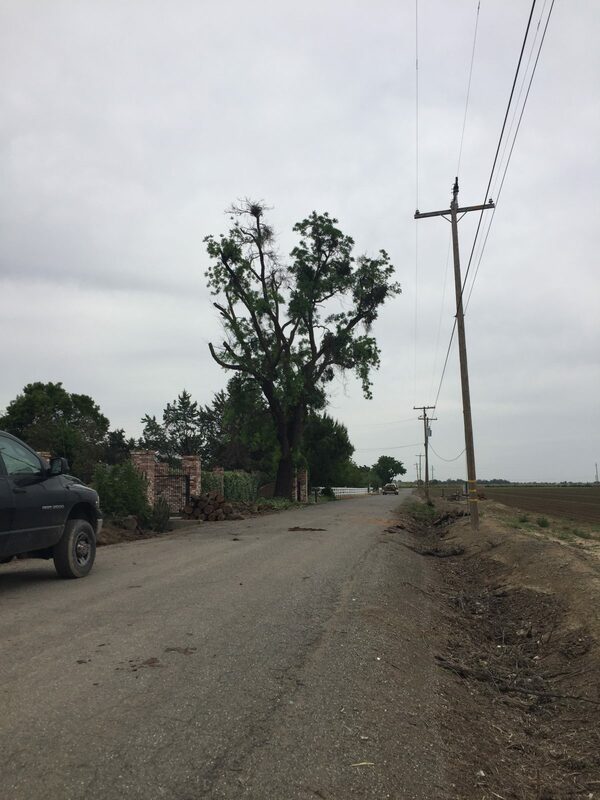 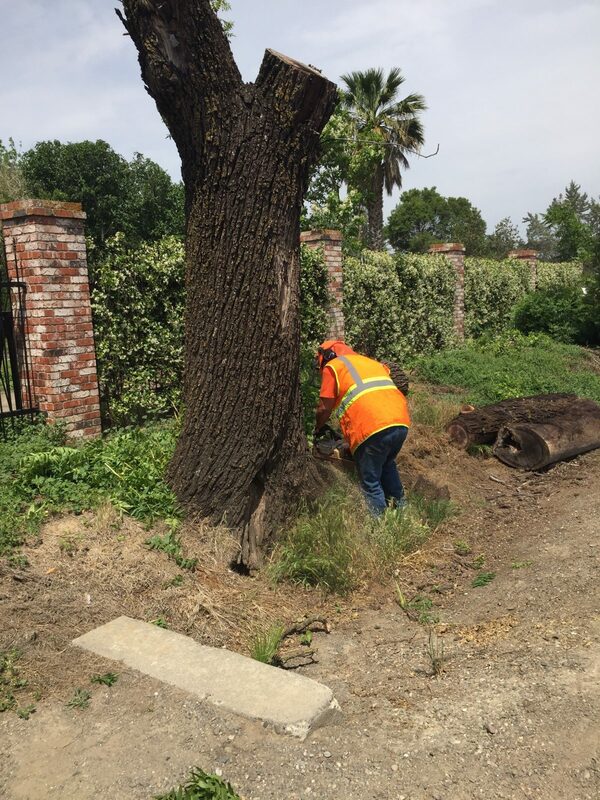 We were recently contacted by a homeowner in Davis, Ca who had 4 dead and dying California Black Walnut trees that he needed removed. 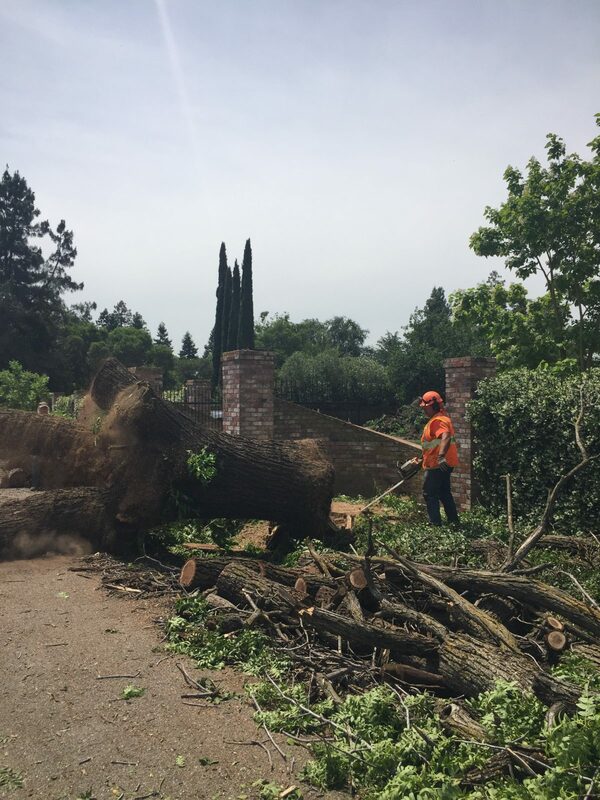 Yesterday we came in and salvaged 3 of them and the fourth will be salvaged today. 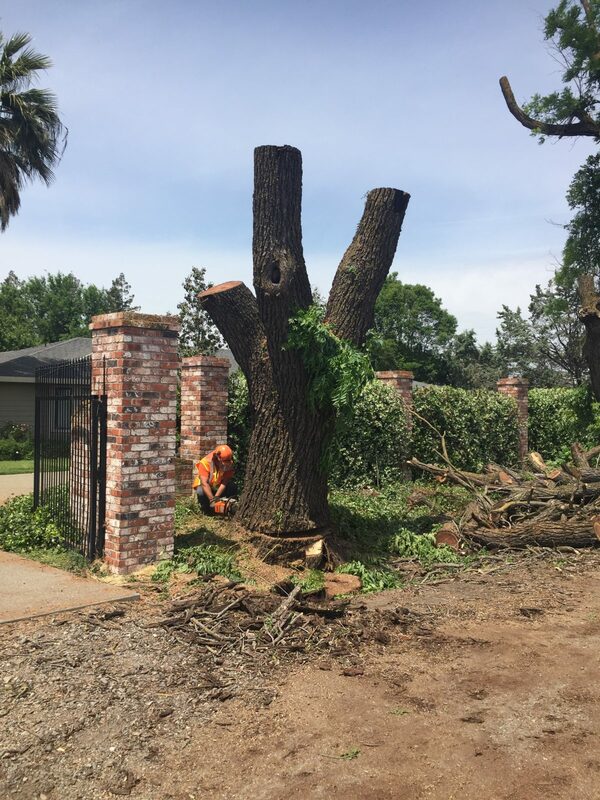 These logs will yield beautiful slabs and lumber.